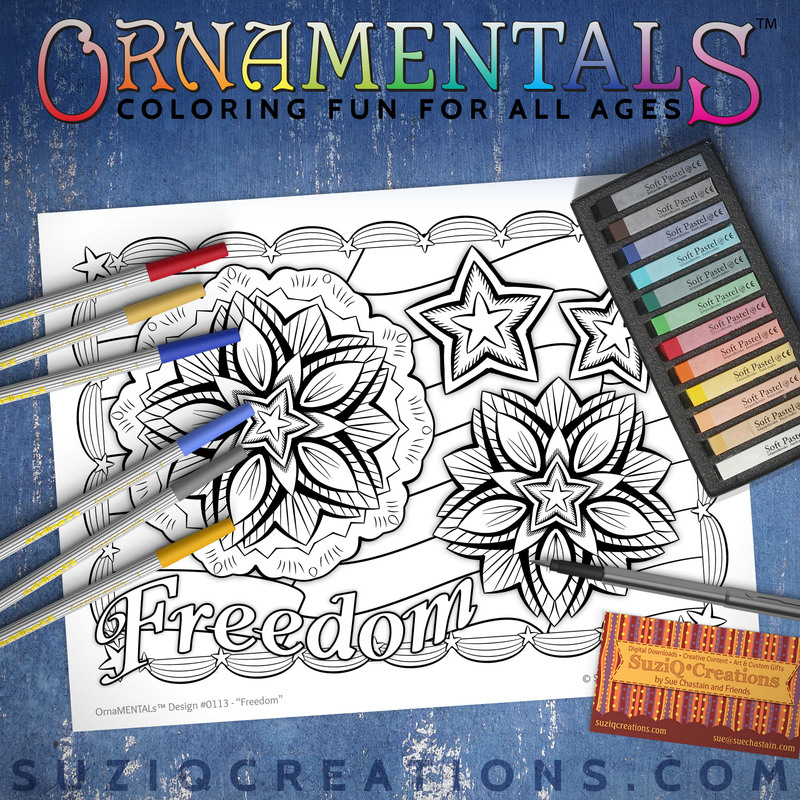 Free Coloring Pages in Your Inbox! 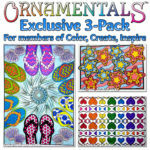 Categories Shop Color – Free Coloring Pages by Email – OrnaMENTALs Hub – Coloring Books – Free Sample Pages – Color Schemes – Neat Things to Color Create – Product Reviews – Coloring Crafts – Tutorials & Tips Be Inspired – Writing – Colorist Spotlight – SuziQ’s Art & Gifts – JC Prida Art Shop – PatternAddict Shop – Pick-A-Pattern Shop News Freebies! What would the world be like without color? I don't want to know! Here's the index of everything related to color and coloring. 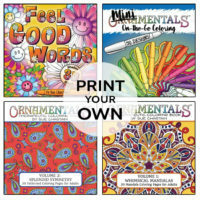 Find coloring books and coloring pages, explore interviews with coloring enthusiasts, browse the galleries of submitted coloring, find your inspiration with color schemes, get your hands dirty with coloring crafts, and discover new techniques, artists, books, tips, and loads of ideas for coloring. 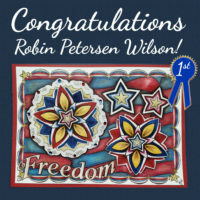 Thanks to all who colored and shared their coloring for the Freedom Coloring Contest for the HUGE Coloring Event last week! The team and I have voted and we have our winners! 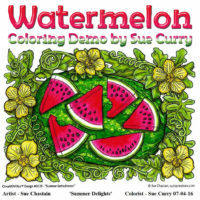 Colorist Sue Curry shared her step-by-step progression of coloring this watermelon picture in the Creative Coloring Facebook group, and I thought it would be useful and informative to archive it here where it won’t get lost. 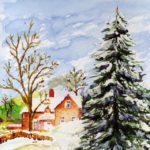 Thank you, Sue, for documenting and sharing your coloring process. You sure know how to wield those Tombow markers! Ten Artists. One Magazine. One Art Supply Company. SO. MANY. PRIZES! Don’t miss it! In association with Color On! Magazine, I’m participating on the HUGE Coloring Event happening on Facebook, all day, on July 9, 2016. For this week’s colorists spotlight series I’m introducing Ali Gibbs from Australia. 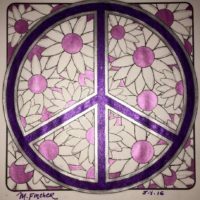 Read on to meet Ali and learn how coloring helps Ali cope with pain, anxiety and depression. Every day, more spammy, scammy, and just plain bad coloring books are appearing on Amazon. Unfortunately, a lot of these new coloring books are fakes or poor quality books. 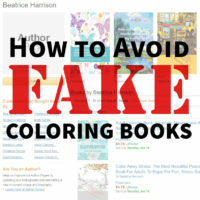 What makes a coloring book bad, and how do you spot the fakes and the scams? Read this so you don’t get duped. 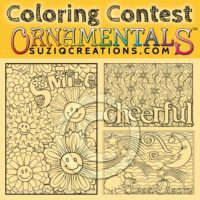 Thanks to all who colored and shared their coloring for the OrnaMENTALs Coloring Contest announced for the Grown Up Coloring Book D-Day Bonanza! My team will be voting this weekend and I will announce the winners here on Monday! Yes, all OrnaMENTALs Coloring Book titles are available in digital editions for you to print as often as you want, on the paper of your choice! 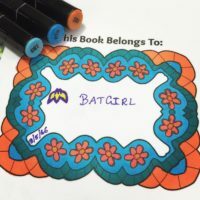 If you like to gift, frame, or craft with your coloring pages, it’s helpful to remove the coloring pages from the book. 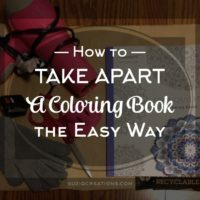 In this tutorial Stephanie shows how easy it is to take apart a coloring book using a hair dryer. Getting a great photo that really does justice to your coloring isn’t hard but you do have to know a few tricks. 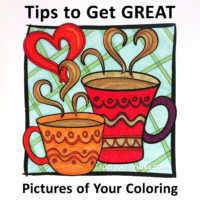 Here are some easy techniques you can use to capture all your fabulous coloring masterpieces. 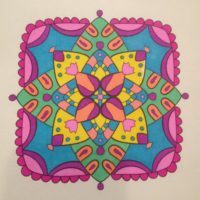 Andrea Wood Schmitz reveals how adult coloring books are helping veterans reduce stress with an upcoming event. Join 13 artists, including Sue Chastain of SuziQ Creations, for this all-day giveaway event on Facebook! 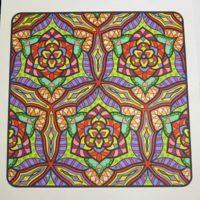 Meet coloring enthusiast David Wilmoth and learn how coloring helps David wind down after work and deal with his tinnitus. Are “sweary word” adult coloring books not your thing? Have you had enough of the negativity and unpleasantness? 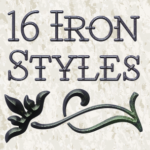 Now you have an antidote to all that: OrnaMENTALs Feel Good Words 3D. 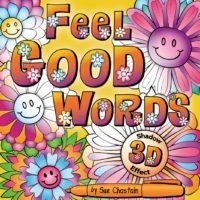 This all-ages coloring book contains 30 fun designs paired with positive, uplifting words for your coloring enjoyment. 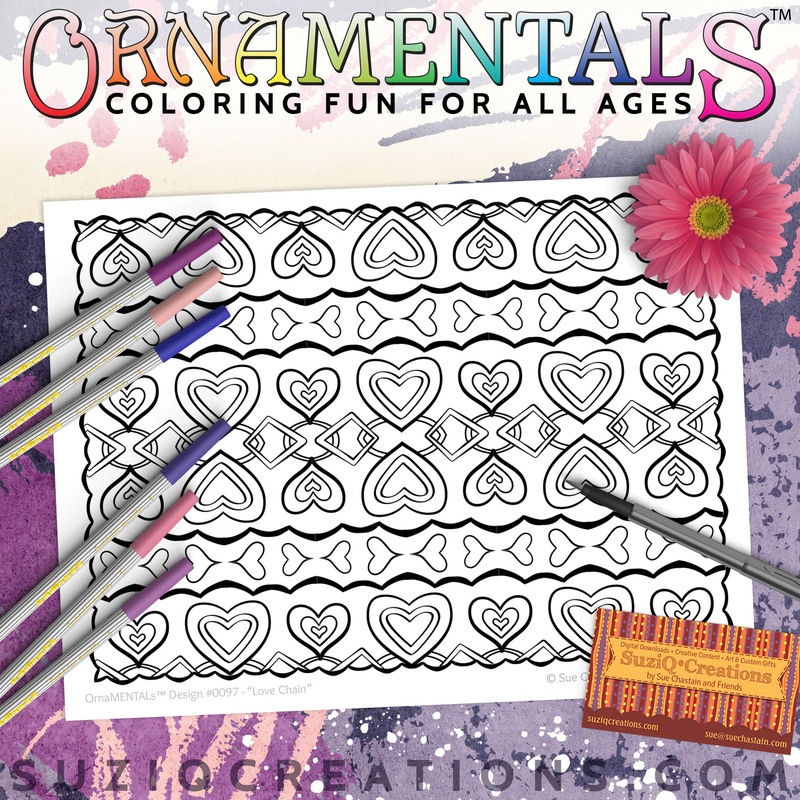 Did you know you can get a new, exclusive OrnaMENTALs coloring page in your inbox every month? 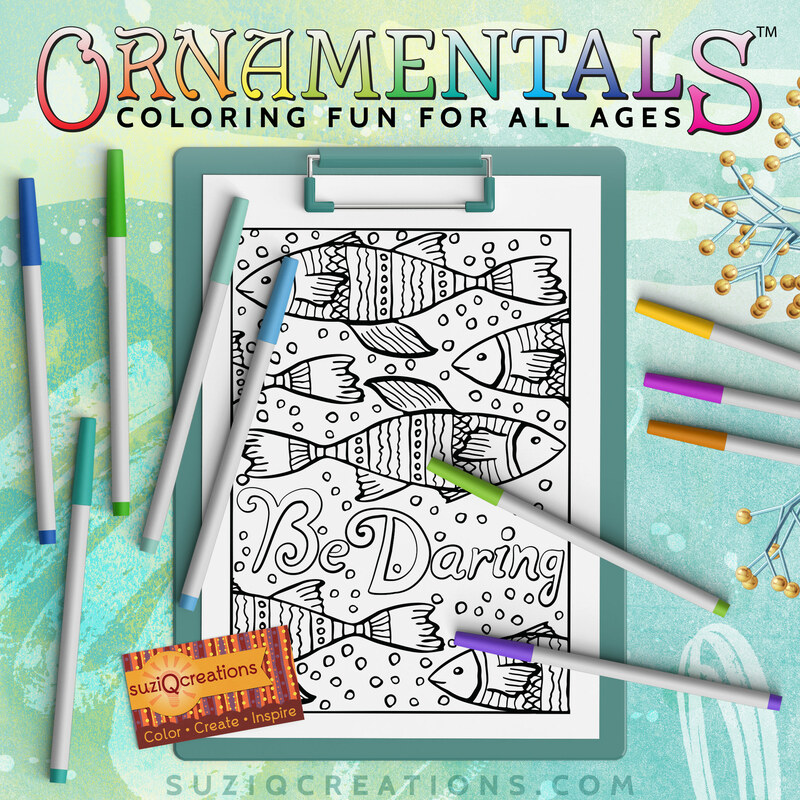 The first week of every month, subscribers to our weekly newsletter, Sue’s News, get a free high-quality PDF coloring page. 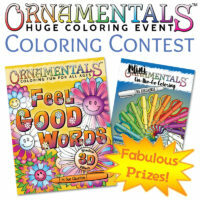 April Coloring from OrnaMENTALs fans! 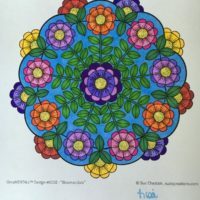 Browse the OrnaMENTALs coloring showcase and see all the beautiful coloring uploaded by OrnaMENTALs fans in April of 2016! If you’re looking for a fun way to share your finished adult coloring pages, why not try turning them into cute handmade greeting cards? In this tutorial, Dana Hinders shows us how to make a one-of-a-kind card from Sue’s MiniMENTALs designs. For this week’s colorists spotlight series I’m introducing an extra special colorist. You see, I’ve known her all my life! It’s my big sis, Lora Pancoast! 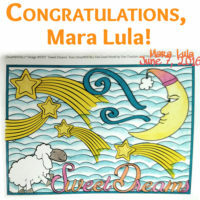 Read on to meet Lora and perhaps you will discover some new techniques, artists, books, tips, and ideas for coloring. 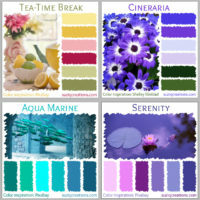 Dive into spring with four new colors schemes to inspire you – Aqua Marine, Tea Time Break, Serentity, and Cineraria. This week we continue our colorists spotlight series with Jessica Rogers. 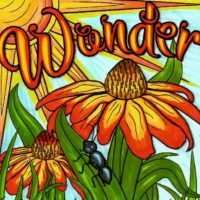 I am so enjoying getting to know more about the colorists who bring coloring line art to life, and I hope that you are too! 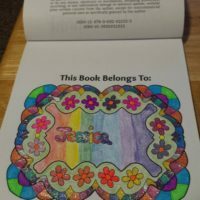 So read on to meet Jessica and in the process I hope you will discover some new techniques, artists, books, tips, and ideas for coloring. Join for exclusive free downloads, updates on new releases, early bird pricing, tips, and much more! New! 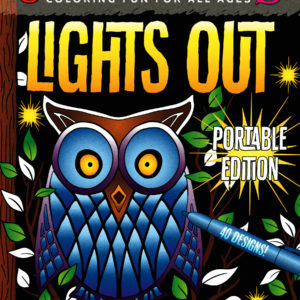 Lights Out Portable Edition! Join for exclusive free downloads, updates on new releases, early bird pricing, tips, and more!